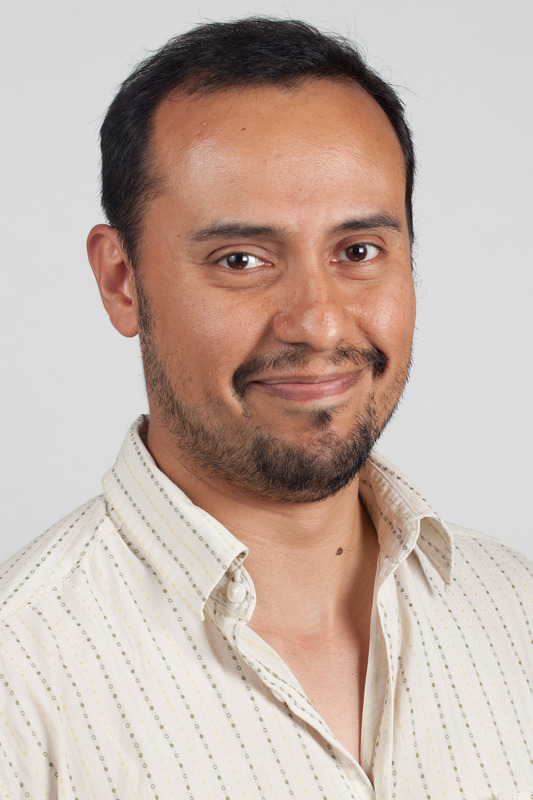 Carlos Grijalva-Eternod is a researcher at the UCL Institute for Global Health, following his training as a clinical dietician in Mexico and further specialisation in public health and child development in the UK. His work focuses on understanding the developmental origins of undernutrition and chronic diseases, the assessing of nutritional and well-being status among infants, children and adults living in vulnerable settings, and the impact evaluation of nutrition-sensitive interventions, such as cash transfers, that are aimed at improving such status. Carlos has worked in Latin America, Africa, Central Asia and Europe with vulnerable communities that experience poverty, environmental challenges such as droughts, or have been forcefully displaced such as refugees. He lives in London. Sibson V, Grijalva-Eternod C, Bourahla L, Haghparast-Bidgoli H, Morrison J, Puett C, Trenouth L, Seal AJ. The REFANI-N study protocol: a cluster-randomised controlled trial of the effectiveness and cost-effectiveness of early initiation and longer duration of emergency/seasonal unconditional cash transfers for the prevention of acute malnutrition among children, 6-59 months, in Tahoua, Niger. BMC Public Health 2015;15:1289. DOI: 10.1186/s12889-015-2640-2. Grijalva-Eternod CS, Wells JC, Cortina-Borja M, Salse-Ubach N, Tondeur MC, Dolan C, Meziani C, Wilkinson C, Spiegel P, Seal AJ. The double burden of obesity and malnutrition in a protracted emergency setting: a cross-sectional study of Western Sahara refugees. PLOS Med 2012;9(10):e1001320. DOI: 10.1371/journal.pmed.1001320.